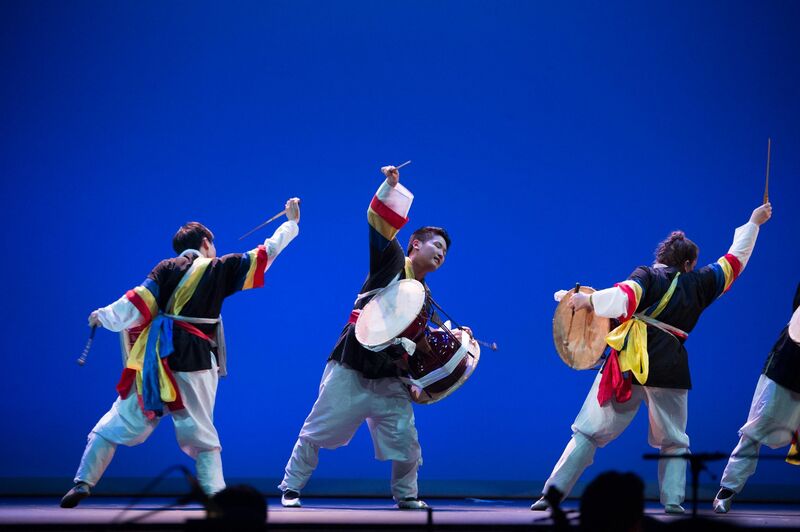 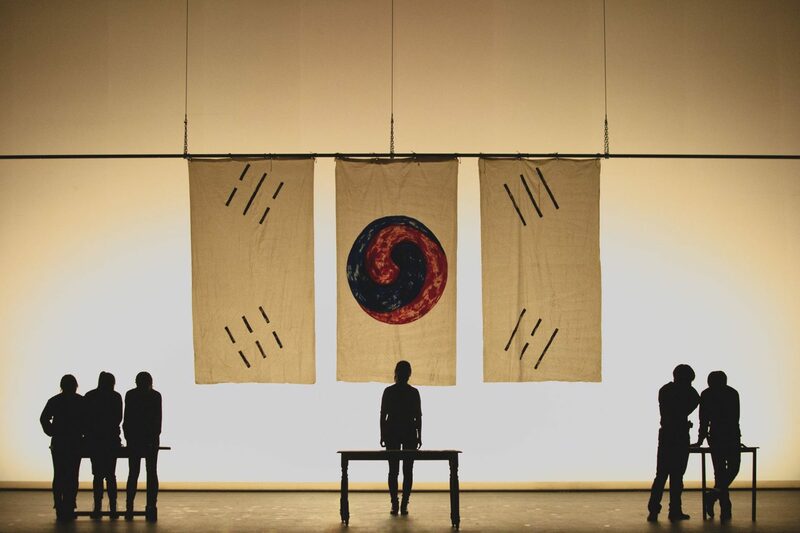 Korean Culture Night began as a small talent show at UCLA and has grown to the largest student-run Korean production in the United States. 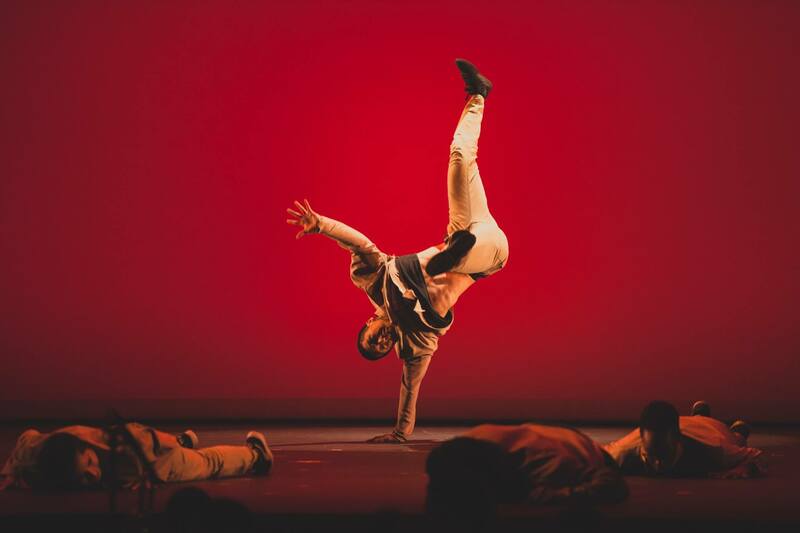 Celebrating both the traditional and modern aspects of Korean culture, KCN showcases Poongmool, B-Boy, modern dance, and fan dance. 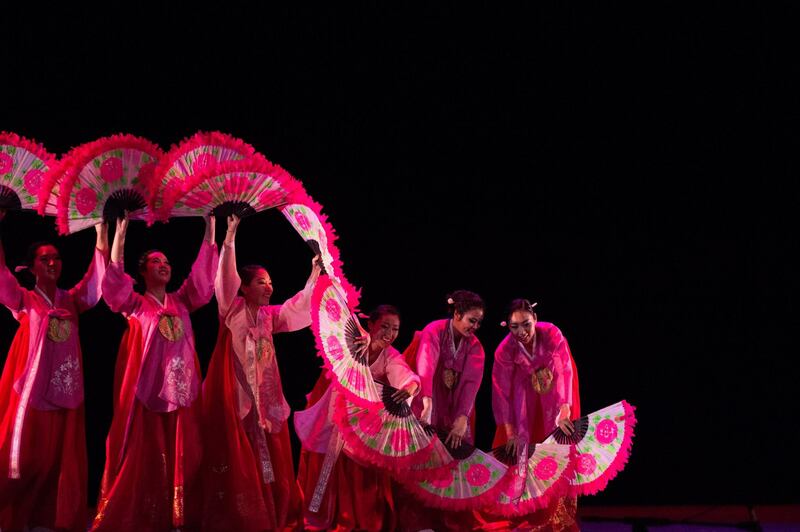 Korean Culture Night is dedicated to expressing and sharing the Korean Culture and continuing the great tradition of diversity on the UCLA campus. 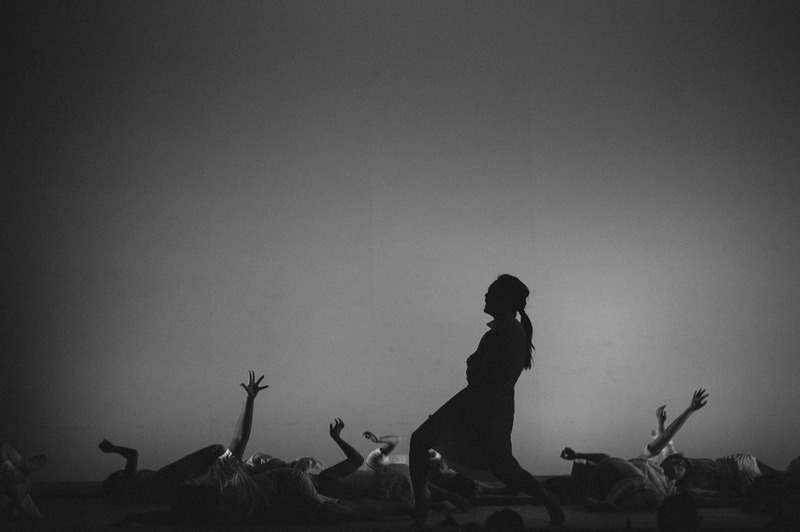 Please join us in Royce Hall on Thursday April 12th, 2018.